While inspecting a known globular cluster, a team of astronomers began to notice that some of its stars didn’t seem to belong. Investigating further, they realised the anomalous stars were part of a nearby galaxy—one previously unknown to us. Bedin 1 is located in the Pavo constellation, which is visible in the Northern Hemisphere. The diminutive galaxy hasn’t been detected until now because it’s obscured by NGC 6752, the globular cluster that Bedin’s team was investigating. Specifically, they were analysing white dwarf stars within NGC 6752 to measure the age of the cluster, which is located approximately 17,000 light-years from the centre of the Milky Way. 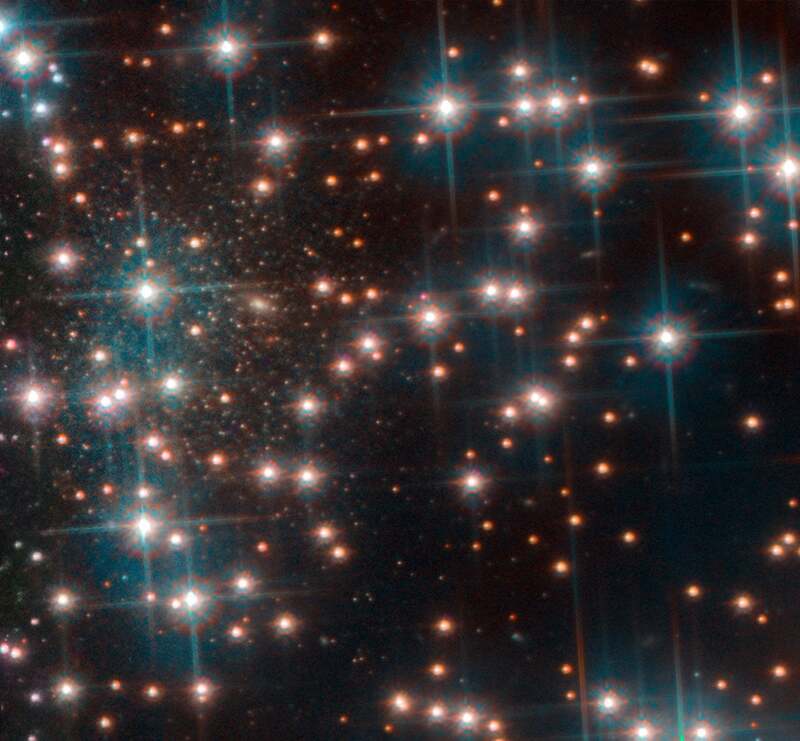 Using the NASA/ESA Hubble Space Telescope, the astronomers began to notice that some stars along the outer fringes of the globular cluster were out of place, leading to the accidental discovery. The astronomers quickly realised they were looking at a previously undetected galaxy—a compact collection of ancient stars measuring 3,000 light-years across and situated 2,300 times further away than globular cluster NGC 6752. Bedin I was classified as a dwarf spheroidal galaxy owing to its small size (it’s about 1/35th the diameter of the Milky Way), low luminosity, lack of dust, and population of old stars. To date, some 36 galaxies of this type have been documented in the Local Group of galaxies, according to a Hubble release about the discovery. Bedin I was dated to around 13 billion years old; its oldest stars are no longer burning hydrogen—a tell-tale sign of its extreme age, explained Bedin. This dwarf galaxy formed during the earliest stages of the Universe, so it’s considered a cosmological fossil. Remarkably, it formed during the first hundreds of millions of years after the Big Bang. Its discovery confirms suspicions that some of the Universe’s oldest galaxies are nearby. But as this discovery also shows, they’re rather hard to spot, mostly because they’re so small and dim. 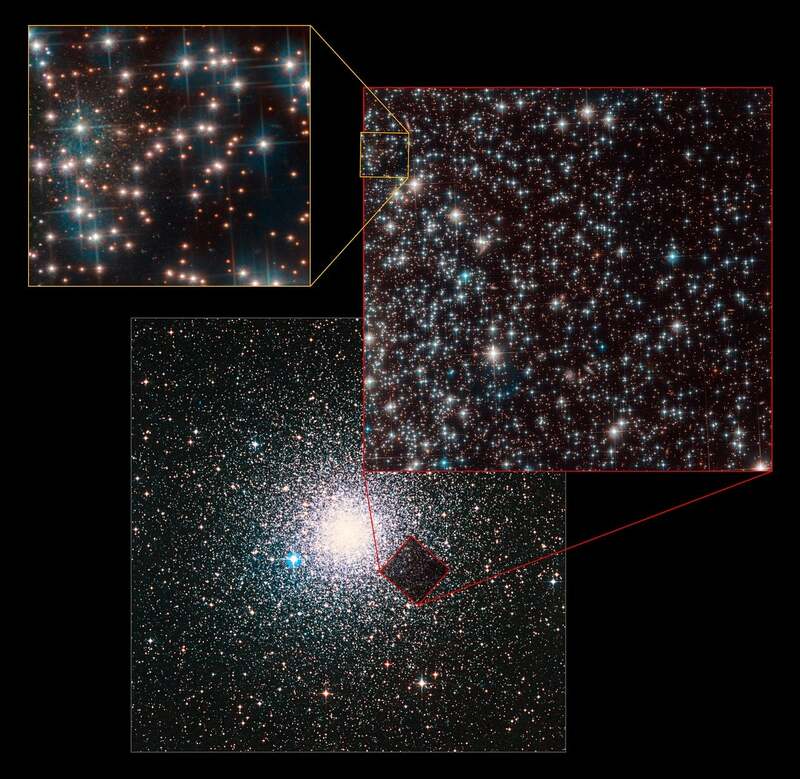 Not only is this dwarf galaxy old, it’s also remarkably isolated and undisturbed. Bedin I has been floating through the cosmos with impunity for billions of years, making it an excellent target for future investigations. The discovery of this isolated galaxy could “put constraints on models of how the galaxy we see today did form,” said Bedin.